The internet has provided ample fodder for the endless debate over culture versus commerce. In “Digital Renaissance,” business professor Joel Waldfogel says consumers have more good music, movies and television shows than ever to choose from, and haven’t bankrupted industry. 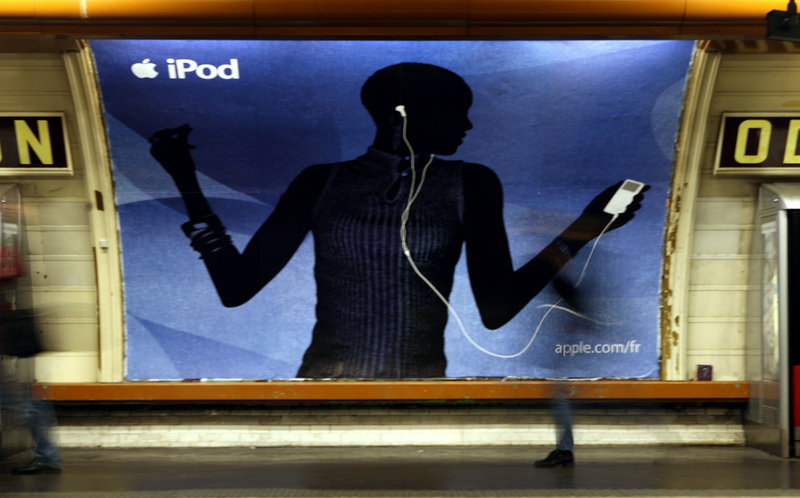 A commercial board for the Apple Computer Inc.'s iPod is seen inside a metro station in downtown Paris March 22, 2006. “Digital Renaissance,” by Joel Waldfogel, was published by Princeton University Press on Nov. 13.